One of the simmering news to start this week is the departure of singer Harrysong from former label Five Music. 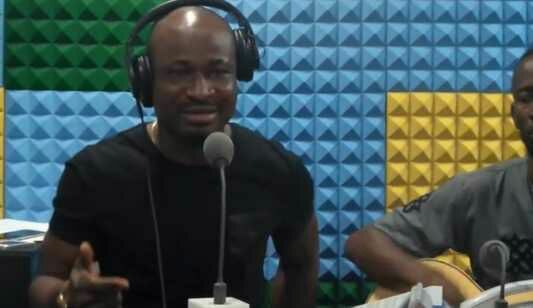 While that is still very hot and trending, there is more juice about Harrysong exit from Five Star Music. The “Reggae Blues” crooner had some “itchy truth” as to why he left his former record label after his contract expired. The Delta state born singer made some very uncomfortable revelations on Planet TV interview. Harrysong first of all cleared the air that “ALTER PLATE” is not a record label but his music company. Now the real reason he quit Five Music is lack of appreciation. Harrysong gave an inside on his services at Five Music. He said he did most of the song writing, vocal coaching, he was also the music director while at the label.